The “Call of Duty” video game installment released in November went on to rule the market, becoming the top-selling title last year at retail outlets, according to industry tracker NPD Group. 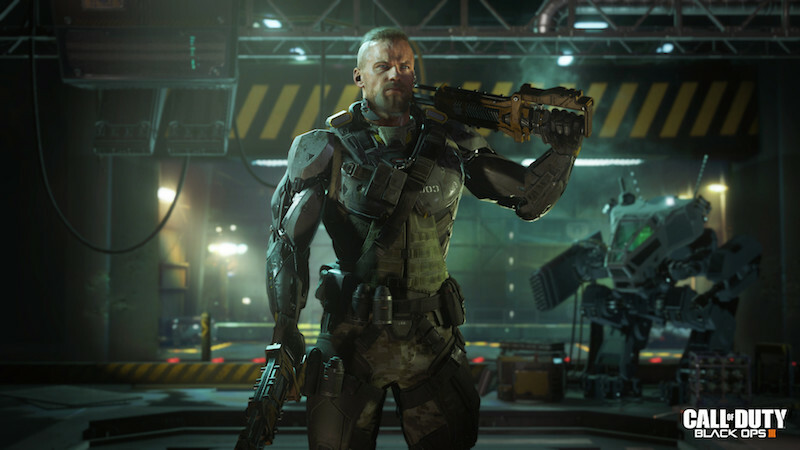 Blockbuster sales of “Call of Duty: Black Ops III” pushed overall sales for the franchise past 250 million copies, video game publisher Activision said Thursday in a blog post. “Thanks to the community’s continued support, ‘Black Ops III’ was the top-selling game of 2015 worldwide,” Activision communications manager Scott Lowe said in the post. The game racked up more than $550 million (roughly Rs. 3,728 crores) in sales in the three days after its release on November 6, according to California-based Activision Publishing, a subsidiary ofActivision Blizzard. Overall video game sales last year tallied $13.1 billion (roughly Rs. 88,806 crores), essentially unchanged from the prior year and driven by titles tailored for new-generation PlayStation 4 andXbox One consoles, according to figures released by NPD. This time the action is set in the year 2065. Climate change has spawned fierce competition over scarce resources. Highly effective anti-aircraft systems mean fighting takes place on the ground, often in covert or “black” operations. “Black Ops III” was created by Treyarch studio and published by Activision. The second-selling video game last year was Madden NFL 16, a US football-themed title published by Electronic Arts. Rounding out the top-five list by sales at stores were, in descending order, “Fallout 4,” “Star Wars: Battlefront” and “Grand Theft Auto V,” according to NPD.